A new report from city staff heading before councillors on Monday outlines $6.5 million in cycling infrastructure spending, much of which aims to close gaps between bike lanes in the city. That cash breaks down into $5.32 million for route infrastructure (some of which is part of larger roadway projects) and a further $1.18 million for enhancements to the SoBi bike share system. 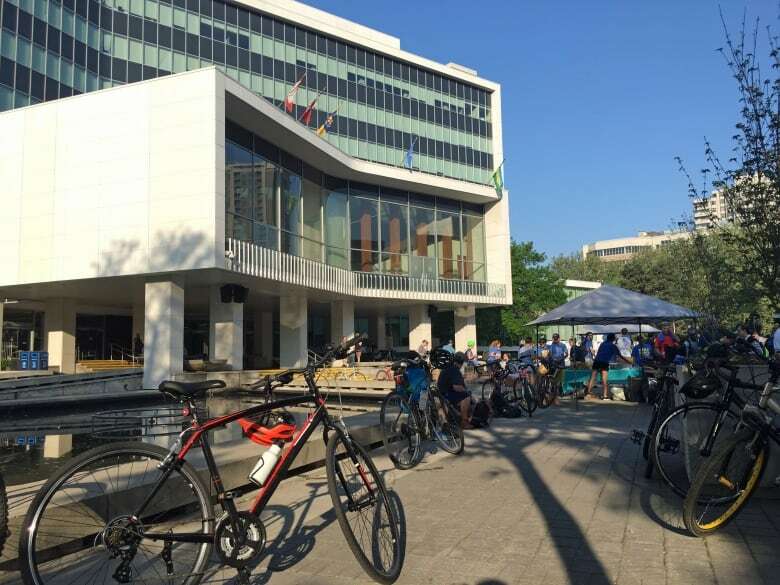 Elise Desjardins, project manager with Cycle Hamilton, told CBC News that she's happy to see a breakdown of how these funds are going to be spent. "You're filling in a lot of the key gaps that exist in the network," she said. "That will definitely have an impact for people who are moving around the city on a bike." 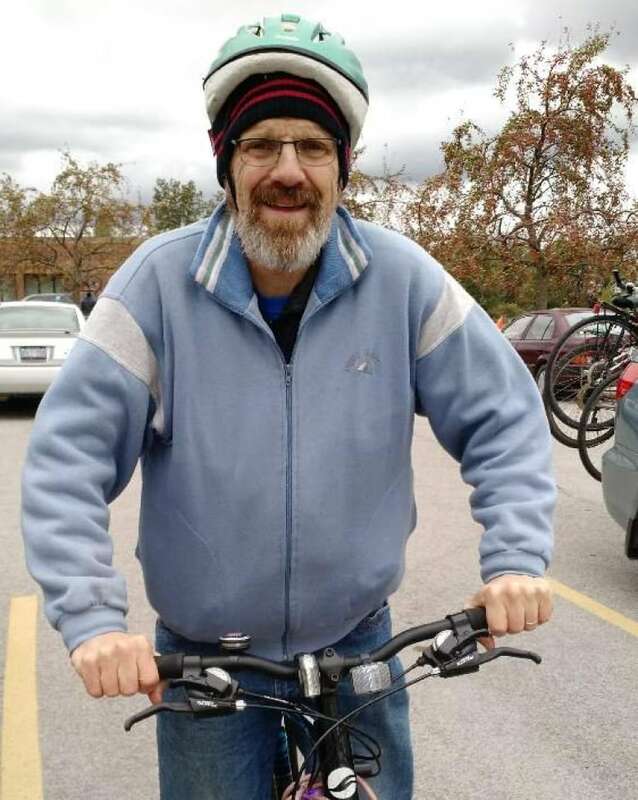 The report outlines 22 projects in locations across the city, ranging from work on the Cannon Street bike lanes as part of street rehabilitation west of Sherman Avenue North, to the multi-use Keddy Access Trail, named after 53-year-old teacher Jay Keddy, who was killed riding his bike on the Claremont Access. Desjardins says she hopes the vast majority of these projects are "safe and protected" with barriers. "A painted line on the road, for me, is not safe and protected," she said. "You need a barrier to keep cars out of the bike lane … especially if we want to encourage children to walk and bike to school, we really need that protection." Some of the projects listed on the report do specify there will be barrier separation or "some" barrier separation, while others do not. Desjardins said she's happy to see $6.5 million being spent this year, but noted that the majority of that is coming from a one-time grant, or unspent cash from years past. The report says $3.8 million of the funding is coming from one-time Ontario Municipal Commuter Cycling funds, as well as $1.3 million allocated from previous budgets. 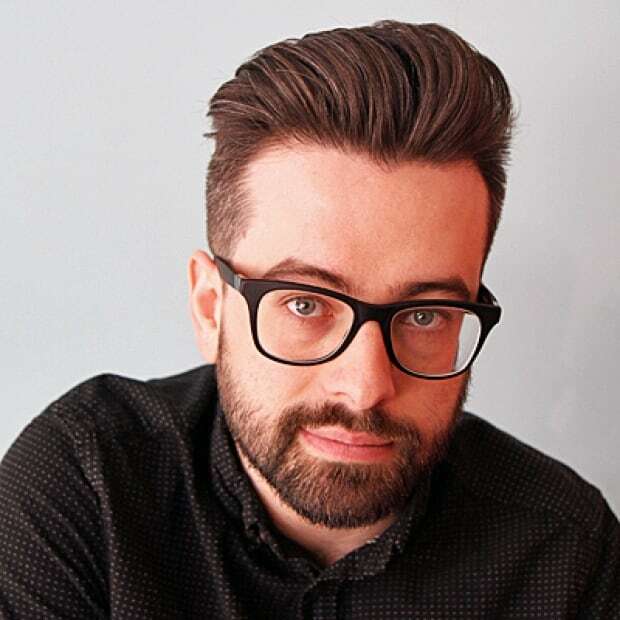 That leaves $1.4 million from the 2019 capital budget — a number that Desjardins says isn't enough on a yearly basis. She maintains that the city should be spending at least $2.5 million a year to properly grow cycling infrastructure. "There's systematic underinvestment in cycling that needs to be addressed," she said. 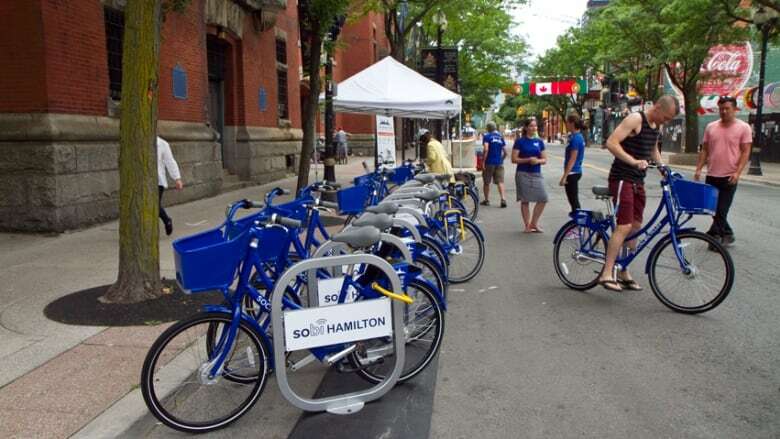 The city's latest numbers show that in the last several years, the number of cycle trips taken in Hamilton has shot up significantly. As an example, consider the Cannon Street bike lanes. In 2015, peak summer ridership was 580 cycle trips daily. Fast-forward to 2017, and that number has almost doubled to 972 daily trips. Winter ridership on Cannon has grown has well. What started in 2015 at 75 daily trips has grown to 396 a day in 2017. City staff attribute growth to investment in the city's biking infrastructure, SoBi's launch, and shifting attitudes about cycling across North America.